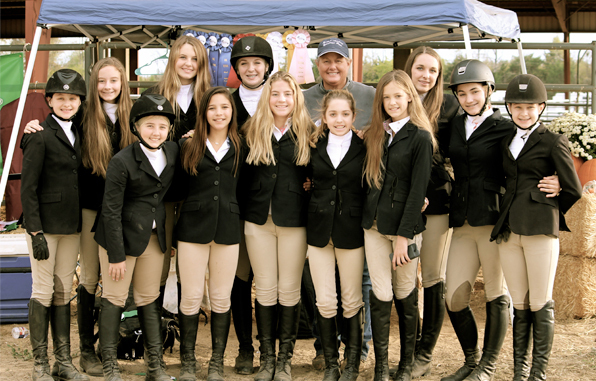 The first Jackson Academy horse show, held November 12-13 at the Canton Multipurpose and Equine Center in Canton, was a huge success. Eight teams from five states took part in the show, with 70 riders and 35 horses. There were 164 rides on Saturday and 164 rides on Sunday. Jackson Academy was Reserve Champion both days. Congratulations to our equestrian team and leaders!